It was reported that she welcomed her twins on Monday, June 12 in Los Angeles. 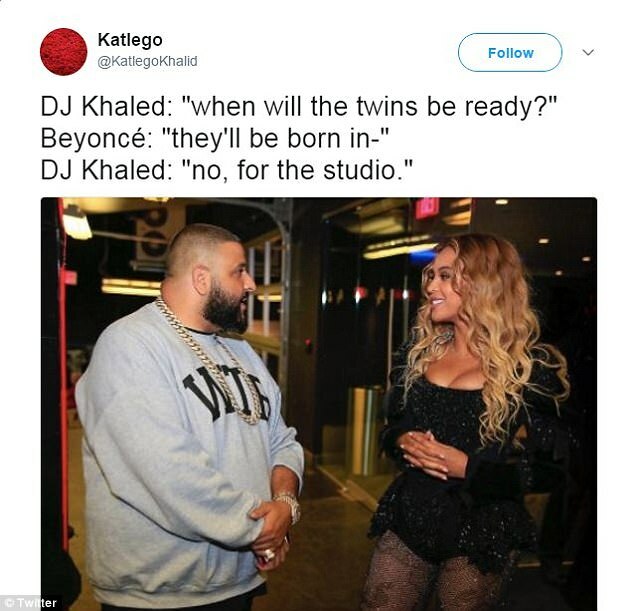 While Beyonce, 35, and her husband Jay Z, 44, settle into life with a brood of there, her fans have gone into an absolute frenzy on social media over the alleged birth of their bundles of joy. 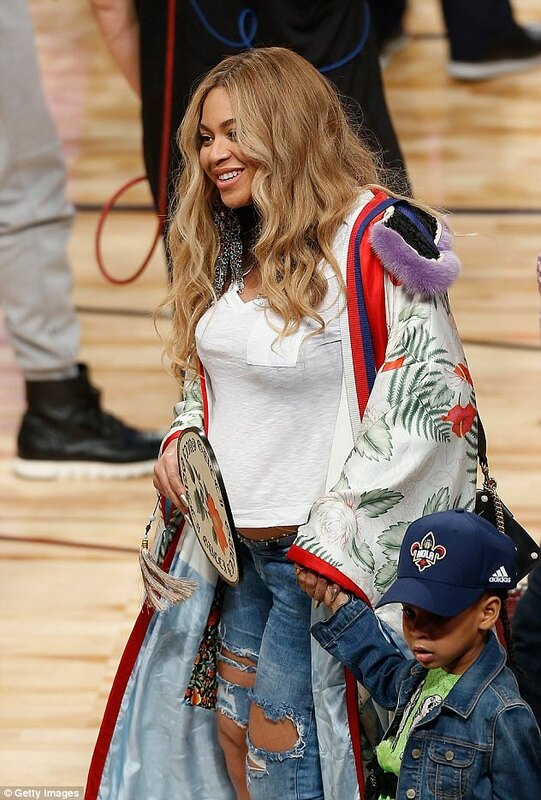 While details are yet to be released about the babies’ births – including their sexes – TMZ yesterday reported the 35-year-old mom and twins are still in the LA hospital where they were born following a ‘minor issue’. 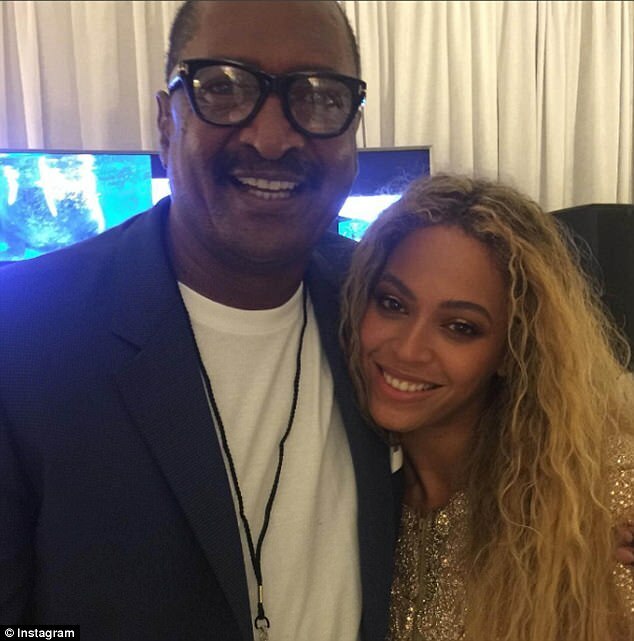 The couple – who are also parents to daughter Blue Ivy Carter, five – have kept decidedly quiet over the arrival of their newborns, despite her father Matthew Knowles confirmed the news on Twitter after reports surfaced in the early hours of Sunday morning. 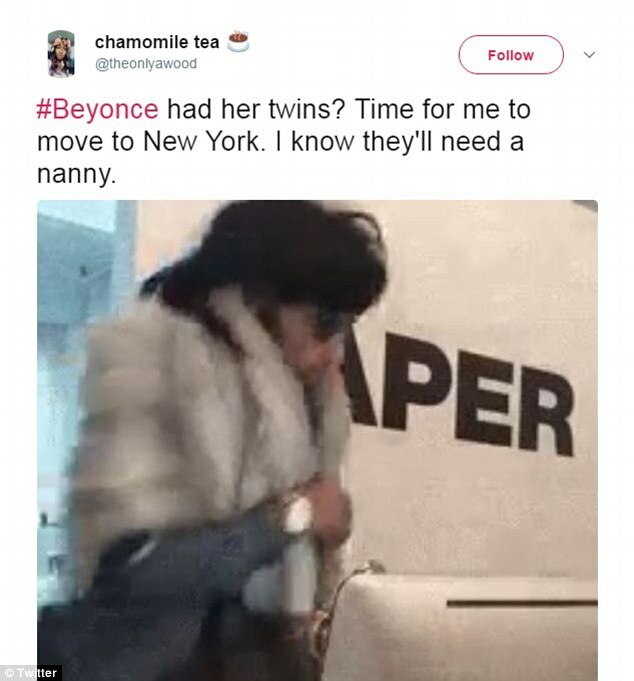 Following the flood of reports, loyal fans of the Beyhive have taken to social media with a wealth of hilarious memes and gifs that have captured her fandom’s excitement over twins’ arrival, which multiple sources have confirmed to Us Weekly and People Magazine. 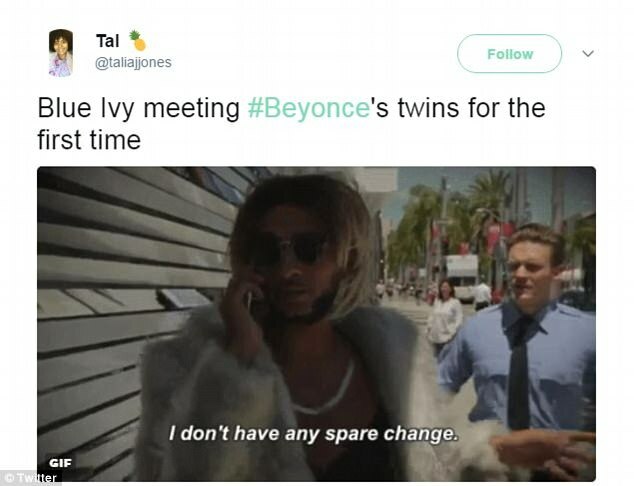 Impatiently waiting for the first glimpse of Beyonce’s new tots, one user wrote alongside a gif of Fresh Prince character Carlton Banks: ‘everyone glued to their phones waiting for Beyonce’s twins pic like’ (sic). 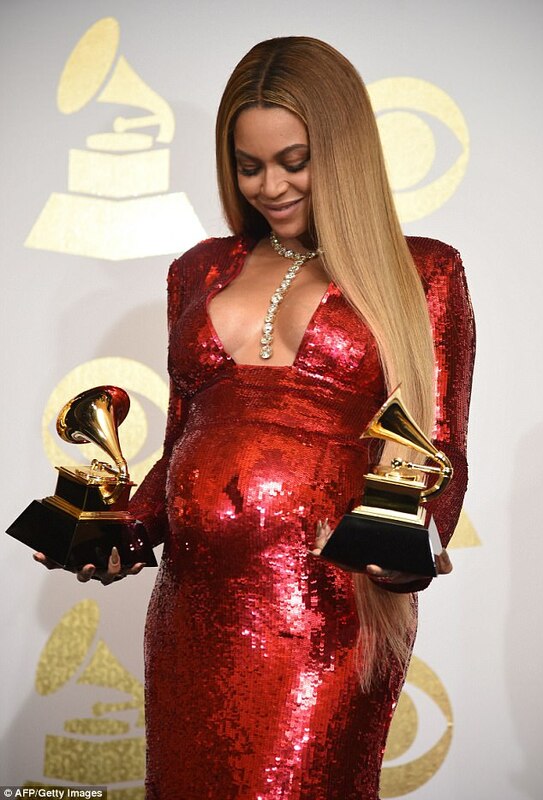 While another shared a snap from her tour preview dressed as a Queen, captioned with: ‘How I imagined #Beyonce walking out of the delivery room right after popping out twins!’. 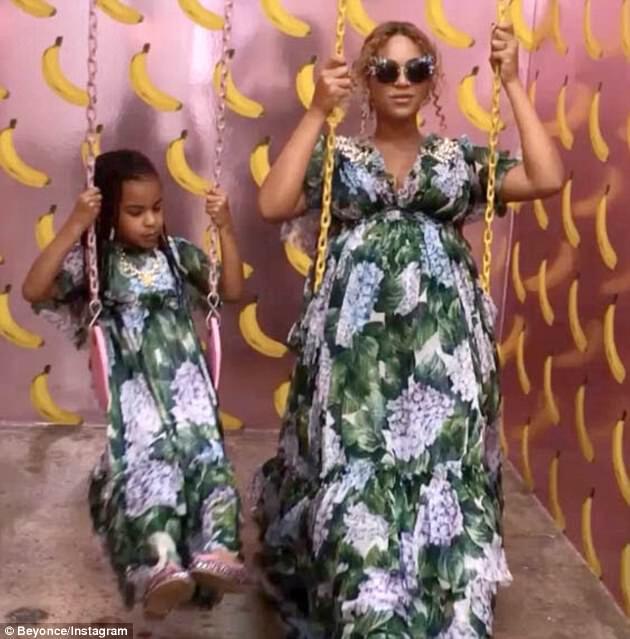 As a fan used her own lyrics from her 2006 song Irreplaceable to describe the birth of her twins: ‘I could have another you in a minute, matter fact he’ll be here in a minute’. 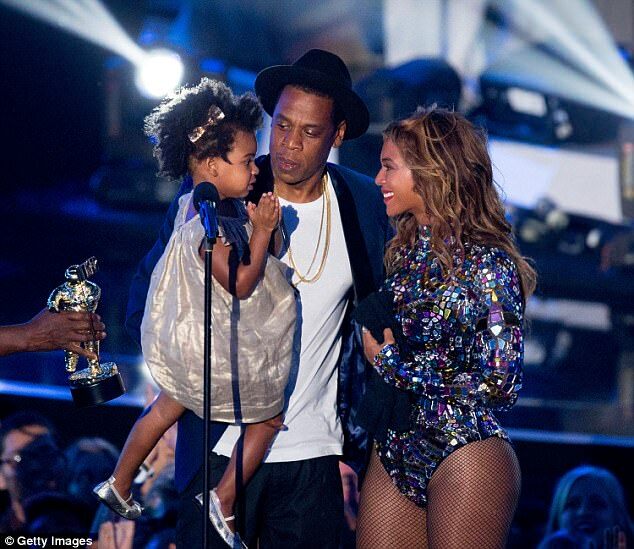 Elsewhere, Showbiz 411 first reported on Saturday the power couple welcomed two children on Monday night or Tuesday morning. 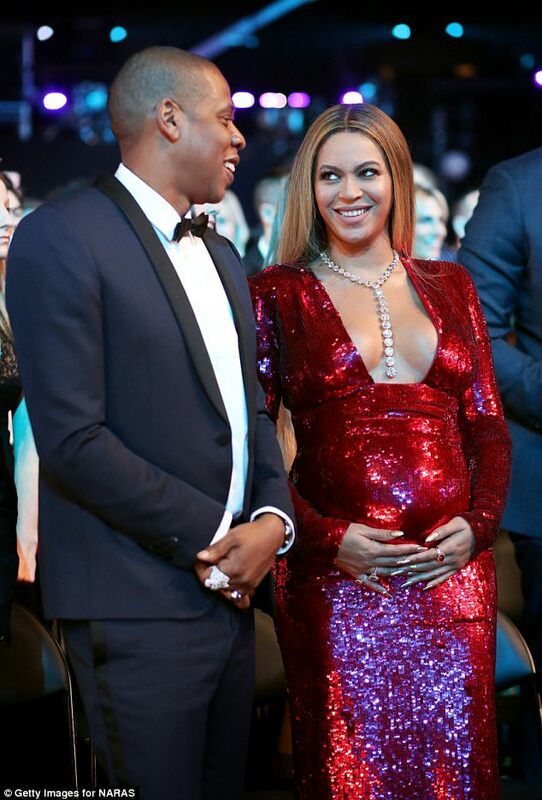 The power couple – who got married in 2008 – announced they were adding to their brood in February when the Formation hitmaker posted a photograph of her burgeoning baby bump on her social networking sites. She wrote at the time: ‘We would like to share our love and happiness. 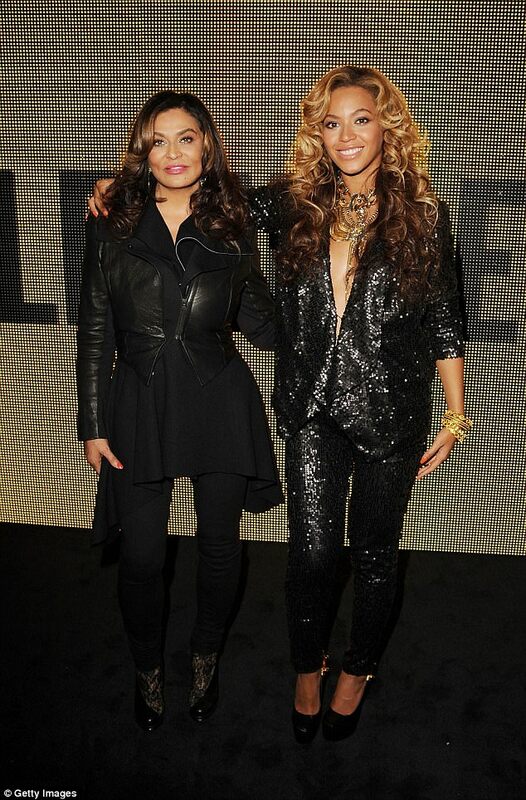 The pair have remained relatively silent throughout the pregnancy but Beyonce’s mother Tina Knowles hasn’t been able to contain her excitement. On Saturday an unidentified female was pictured delivering a balloon and floral gift on Sunday morning which appeared to give the game away. The accompanying envelope had: ‘To B & J’ on the front which appears to be confirmation but could have been sent by an over-zealous fan. And now it has been reported that a ‘minor issue’ has kept their bundles of joys in hospital, according to TMZ. 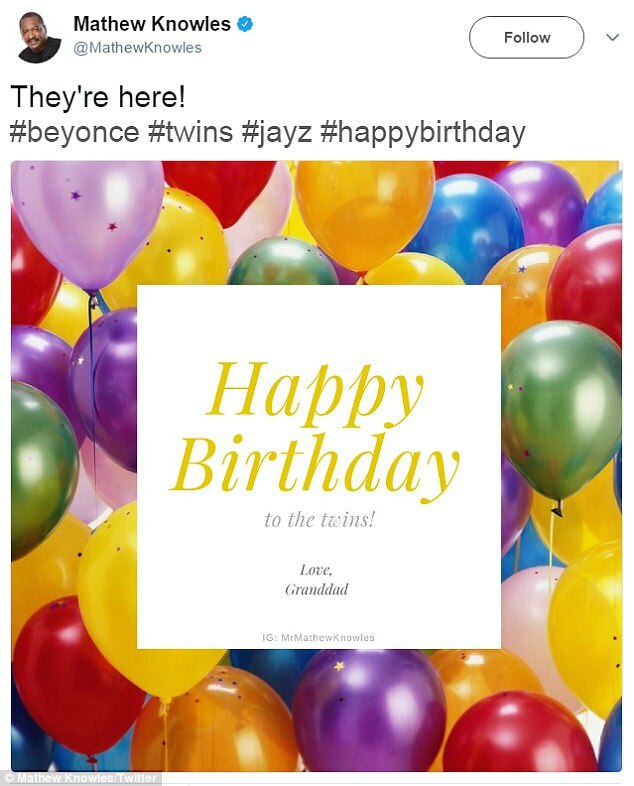 Dailymail.com has reached out to Beyonce and Jay-Z’s reps for comment.